When it comes to renovation priorities for homeowners, closet design probably doesn’t top the list. 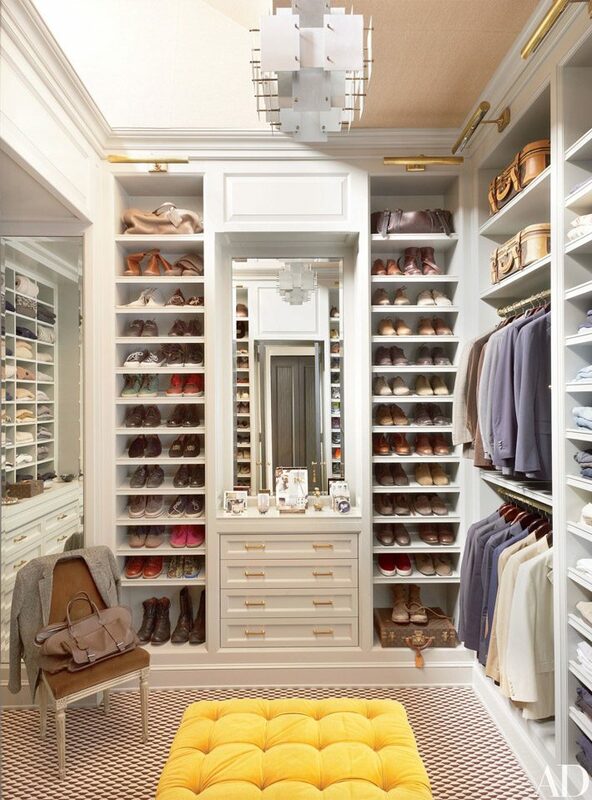 Luckily, the mention of closet remodeling and closet storage doesn’t have to induce groans and grumbles anymore — thanks to the wide range of closet ideas , you’ll be delighted by the huge amount of options and customizations at your disposal, and can take on your closet renovation with gusto! A long way from the overstuffed, haphazard nightmares they used to be, closets have evolved into elegant and inspirational spaces. 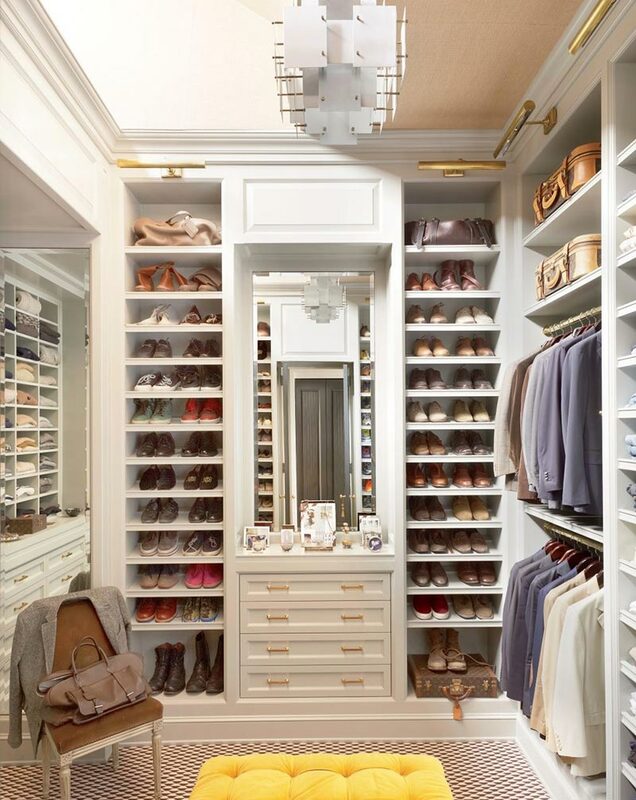 Closet storage used to consist of unattractive poles and overflowing shelves, but today, custom built-ins and inspirational finishes are on par with many high-end kitchens or bathrooms. 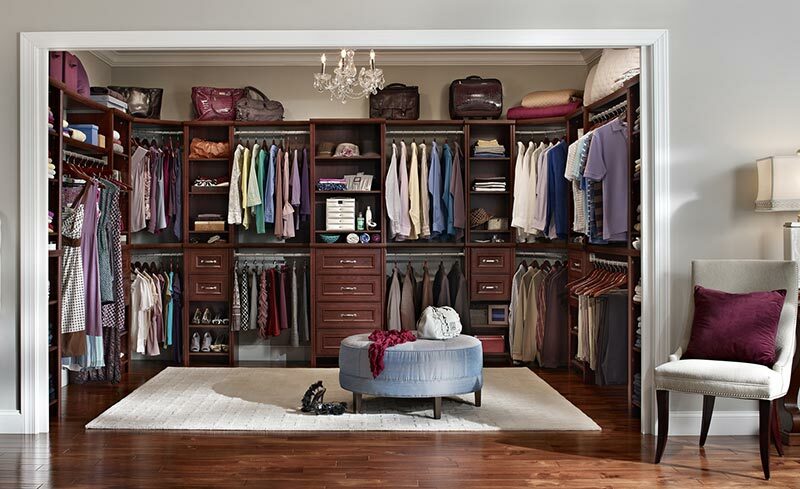 Upscale walk-in closet designs now boast spinning shoe racks, lighted display cases and lounge chairs, and additions such as makeup vanities or tie racks help properly store items while simultaneously personalizing the area. How do I organize my closet? Closet organization is crucial; with so many shoes, ties, clothes and bags to stash, closets can get hugely messy in a short amount of time. 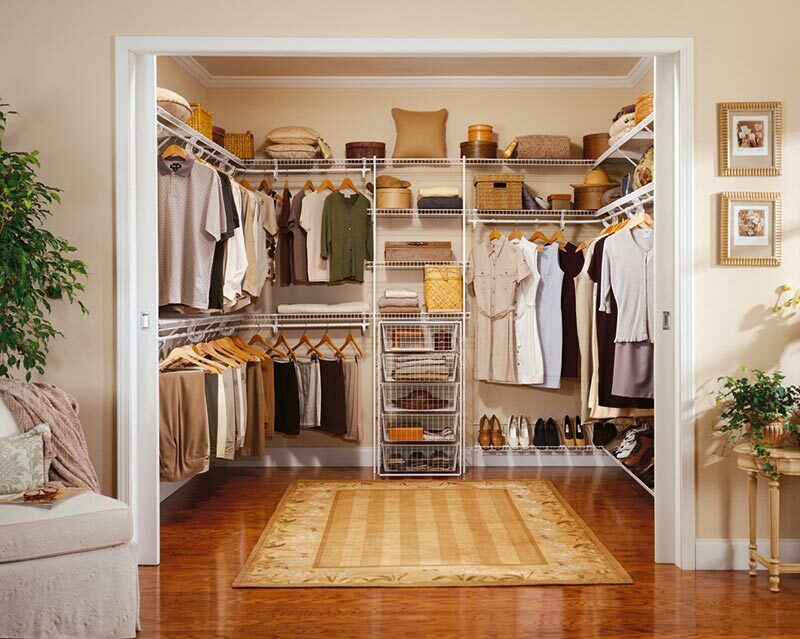 As you browse various closet pictures, consider items and closet remodeling ideas that would help you create an efficient space to both expedite your routine as well as systematically store your personal items. 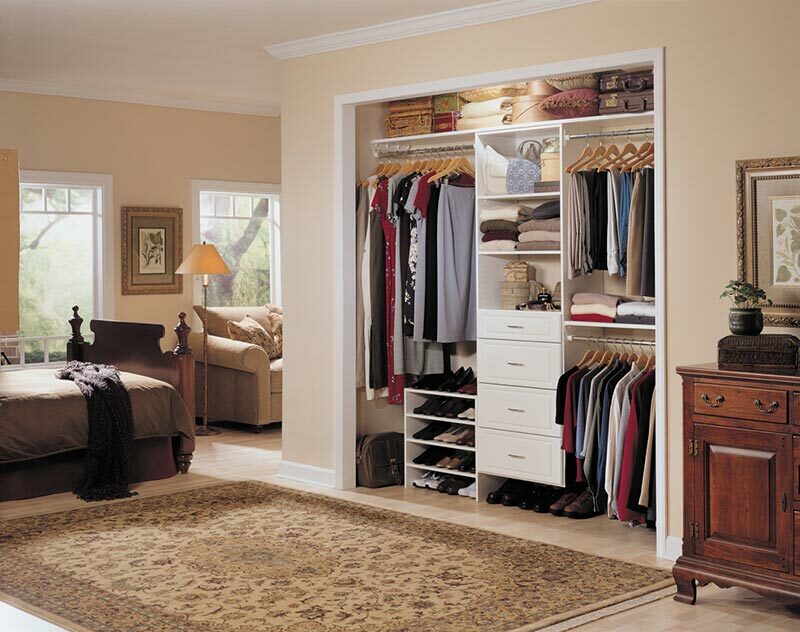 The first step to successfully creating a functional closet layout is to perform a closet clean out — this will help you assess your organizational needs. 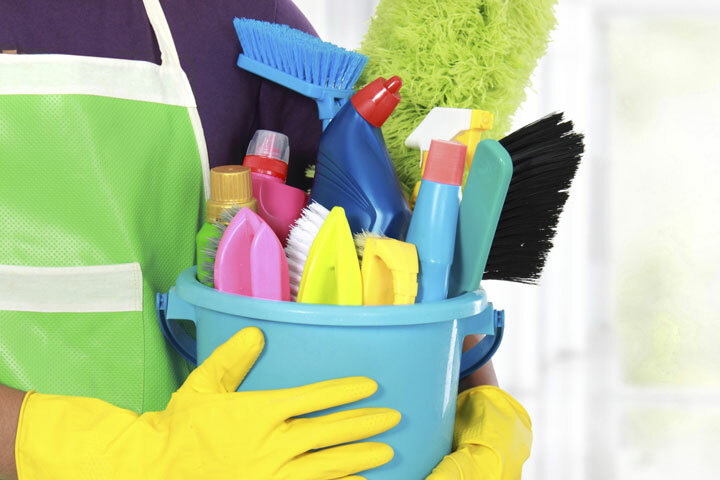 By ridding yourself of excess stuff, you can then take inventory of the items that you actually need and go from there. 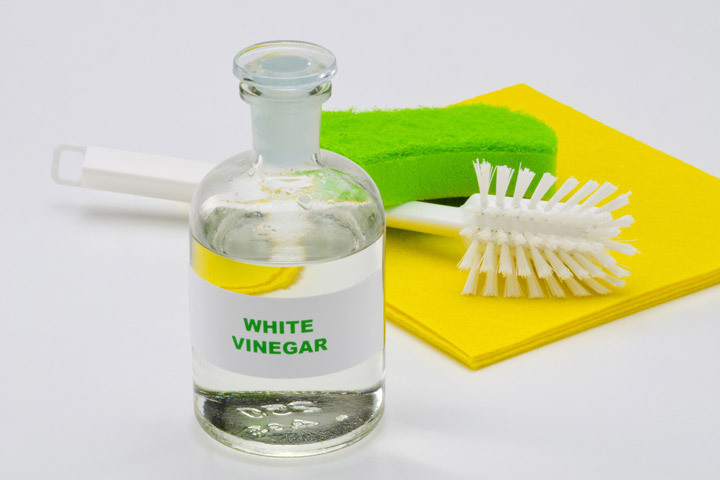 After undergoing your closet audit and identifying your trouble areas, pinpoint closet designs, organizational systems and generally effective closet ideas that would work for your area. Also, as you consider closet decorating ideas, think of how you can save space and have your decor double as both storage and ornamentation. As you peruse different closet photos and contemplate various closet remodeling ideas, you will see there is no one-size-fits-all storage solution — when it comes to closet design, it’s really about what will work best for you. Custom organizers, such as hooks and bins, are ideal supplemental accessories to help keep your closet clutter-free; baskets are also great for storing things like belts and scarves, while shelf dividers keep sweaters, jeans and shirts neat and tidy. Should I add built-in cabinets to my closet? When looking at closet ideas, think about your current situation — do you have consistent difficulty locating certain things? If the answer is yes, built-in cabinets might be a worthy investment. 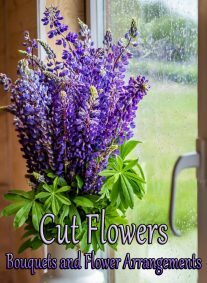 While they are more expensive, these shop-built, professionally installed components are durable, streamlined and customized to your needs, which, in terms of a closet remodel, is the best way to get what you want and need. 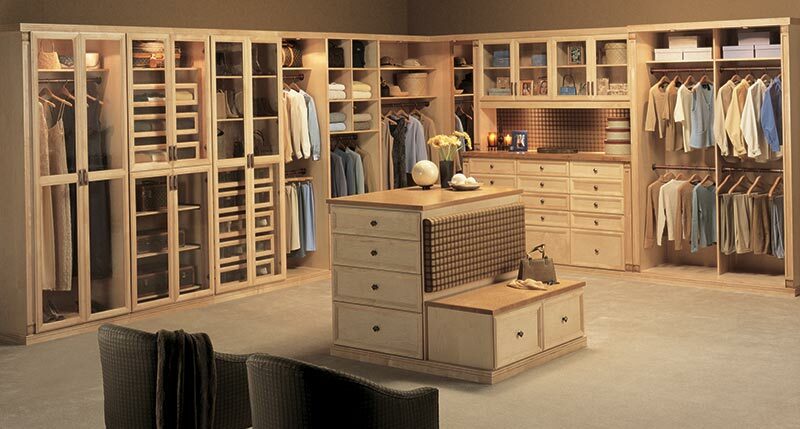 You can have custom-sized cabinets made to fit particular items, as well as unique shoe holders, rotating tie racks, purse display cases or pull-out drawers for smaller accessories or shirts. If you can’t afford built-ins or maybe need more storage than they can provide, consider supplemental baskets, dividers, hooks and racks to help ensure every item has a place. 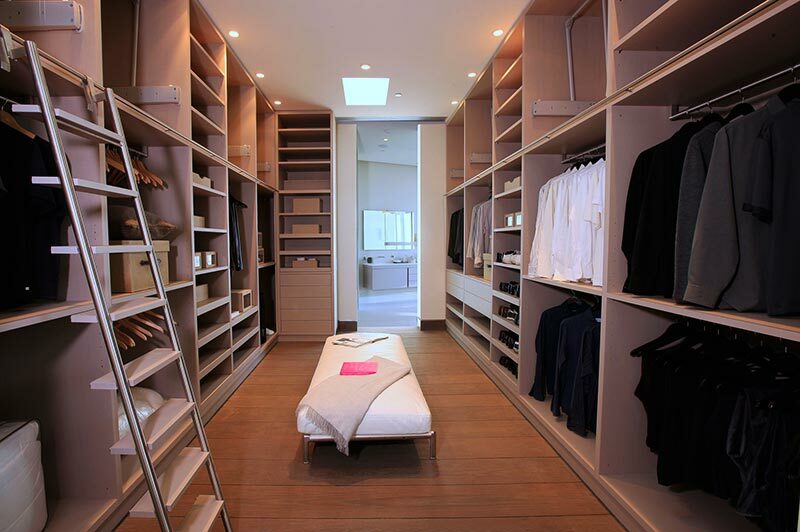 How do I decorate my closet? 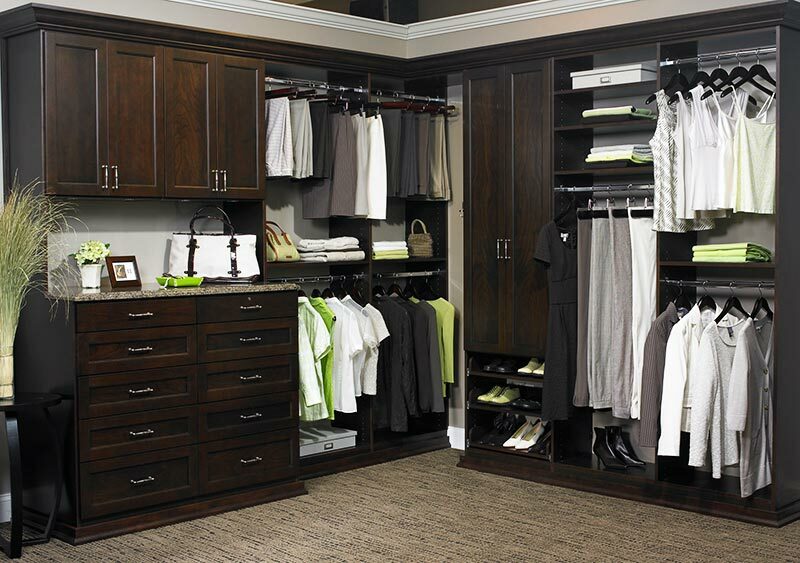 A closet remodel definitely brings more organization to your home, but it also brings the opportunity to decorate a new space! 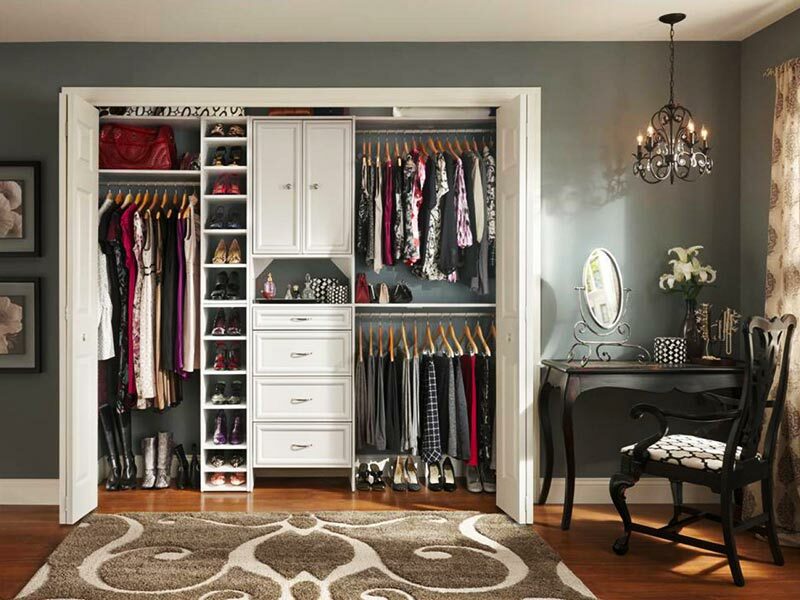 As you evaluate various closet decorating ideas, keep in mind that your closet decor should instantly brighten your mood as you dress for the day (or the night). Liven up the space with some inspirational artwork, novelty containers and a statement light fixture. If you have a walk-in closet and are looking for more luxurious closet design ideas, try including a small sitting area with either a window seat, ottoman or lounge chair; this can work as a great getaway from everyday life and can also come in handy when putting on those pesky high heels or boots. Consolidate your morning routine by adding your own makeup vanity, complete with a jewelry box and makeup drawer. If you need extra storage and have the space, you can always squeeze in another dresser or install an island with drawers. In terms of paint for your new closet design, choose a color that energizes you and is also formulated to be mold and mildew-resistant. And lastly, don’t forget the mirrors! 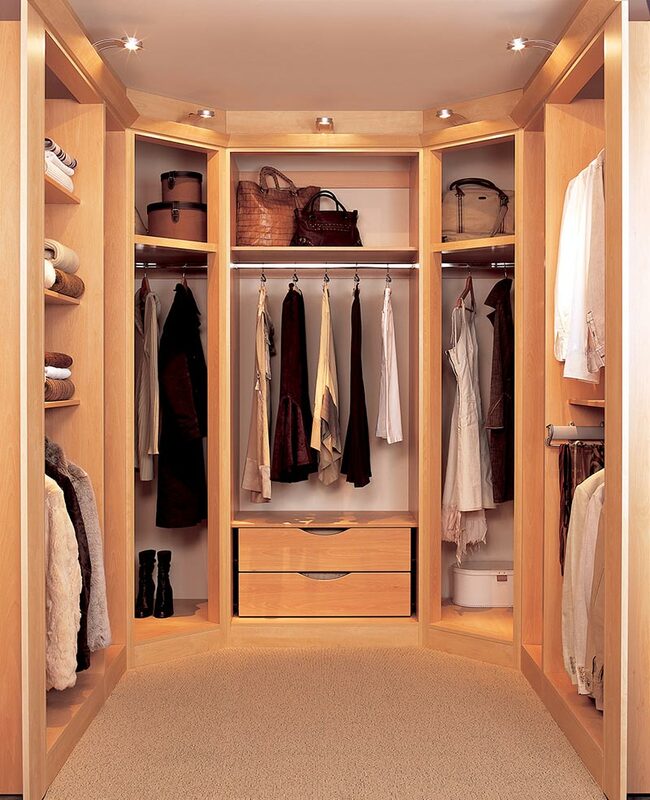 Floor-length mirrors or mirrored cabinets are crucial in closets — after all, you want to be able to evaluate your outfit!